Emotional validation mental health and psychotherapy. 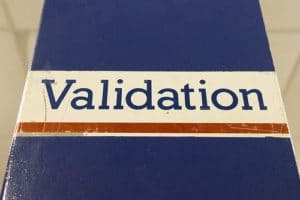 The power of emotional validation is one of the main basis of mental health and happiness. However, most people don't know about it. It is also mostly what psychotherapy is about.